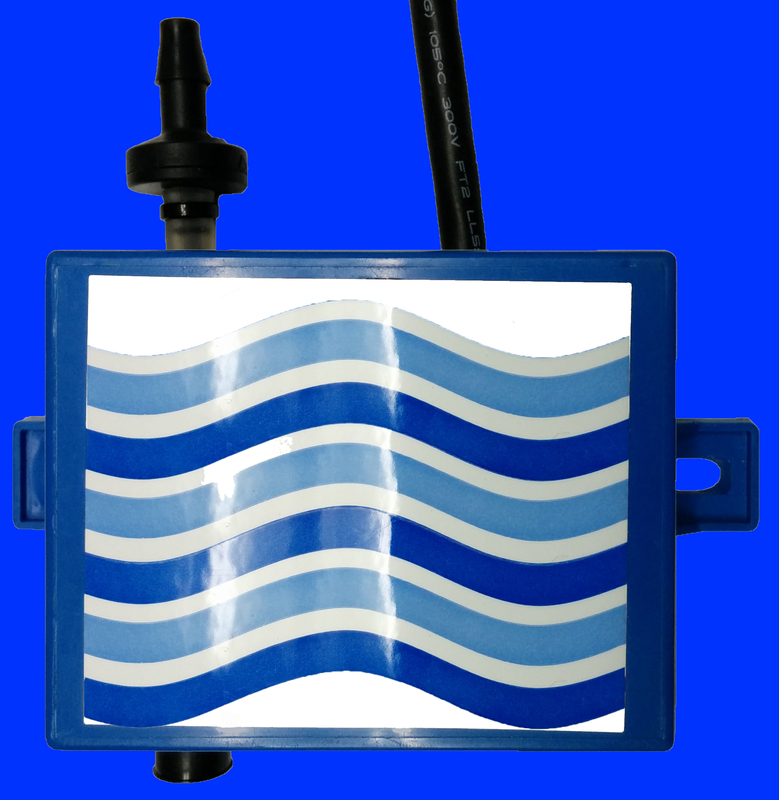 Buy Factory Direct and Save $! 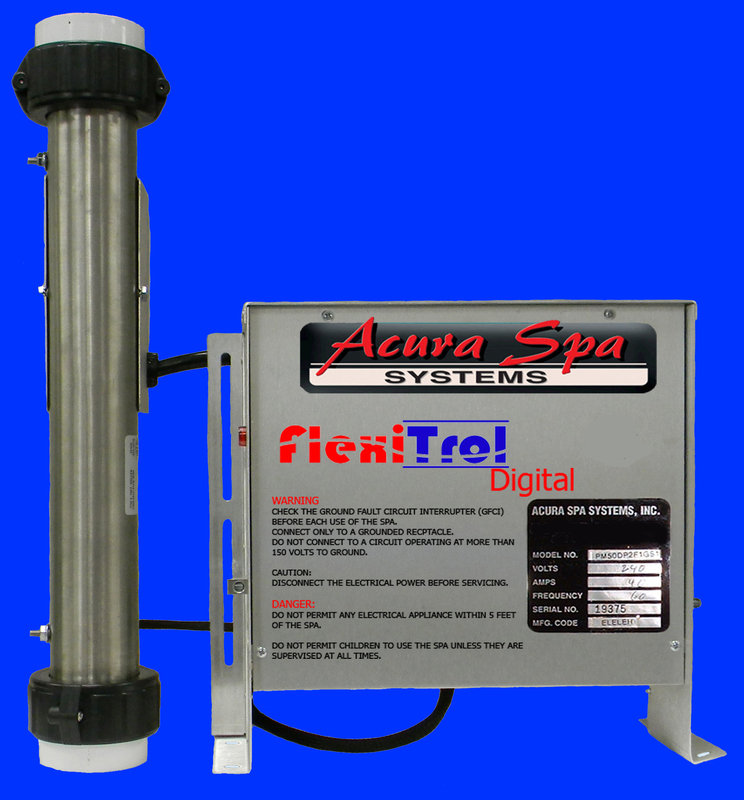 Automatic Air Bleeder. 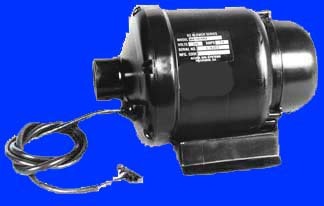 SQ Blower, Turbo Air and Turbo Air Plus Blowers. 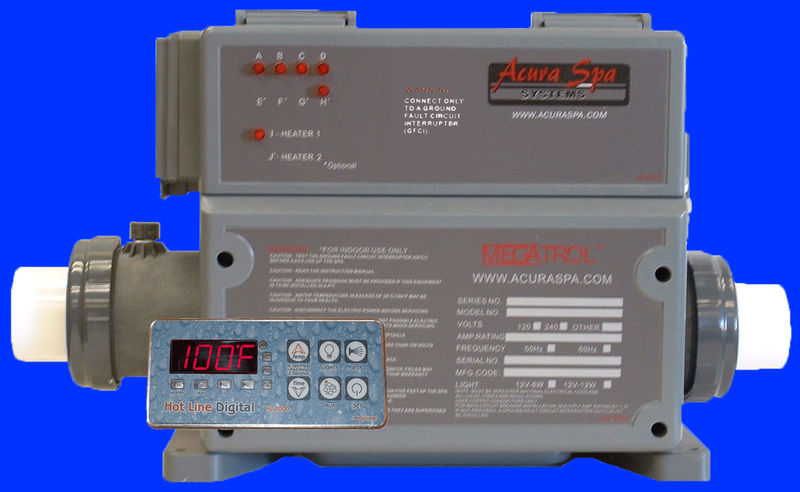 Megatrol Digital and Pneumatic Spa Controllers. 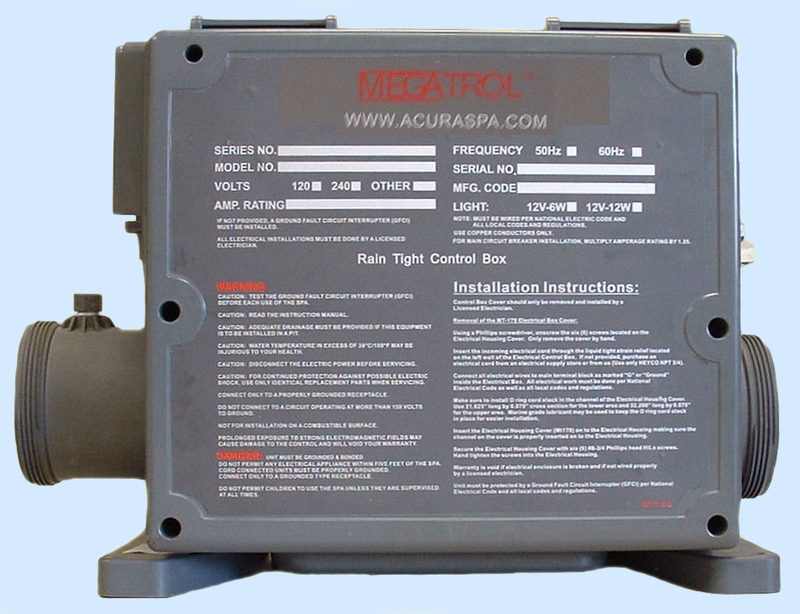 Megatrol Raintight Controllers. 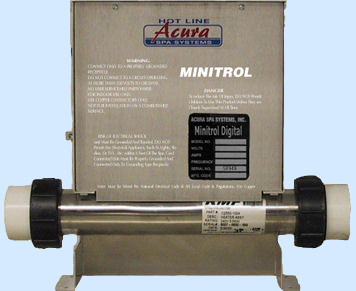 Minitrol and Powermaster Digital Spa Controllers. 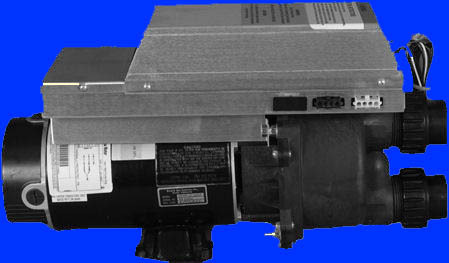 ACU2000 and ACU2010 Spa Side Analog Controls. 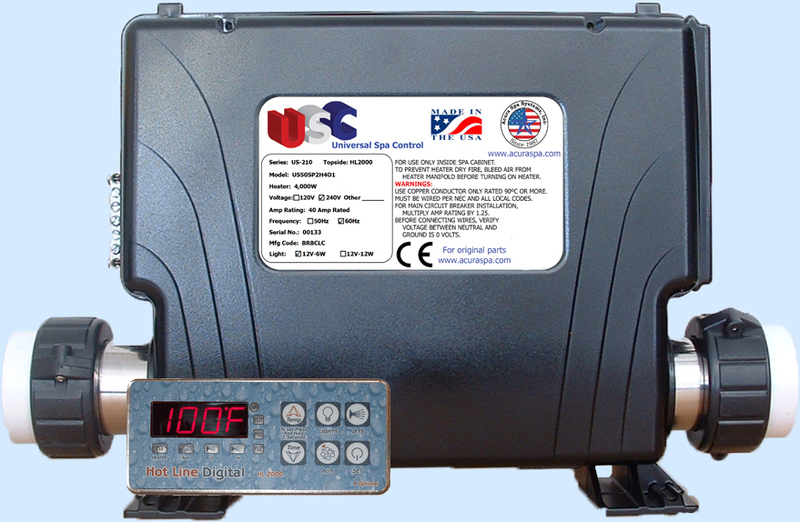 PM3000, PM3002, PM5010, HL2000, and MN2000 Spa Side Digital Controls. 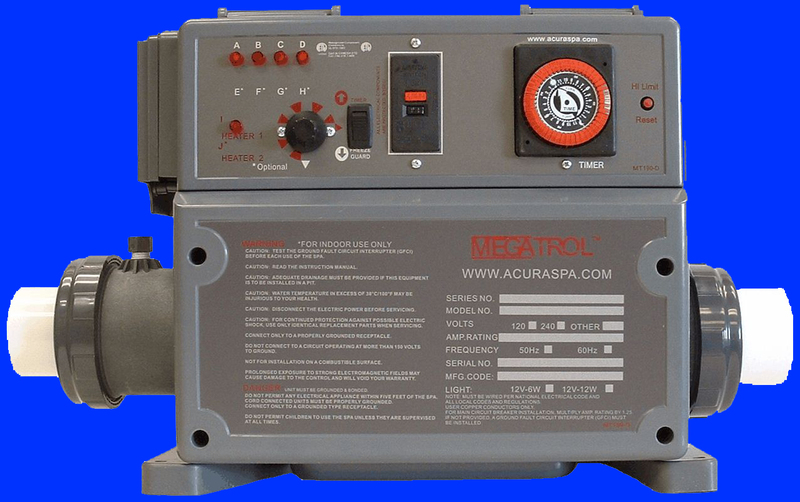 Hotline, Hotline EXT, Power Station, and the DT Series Pneumatic Spa Packs. 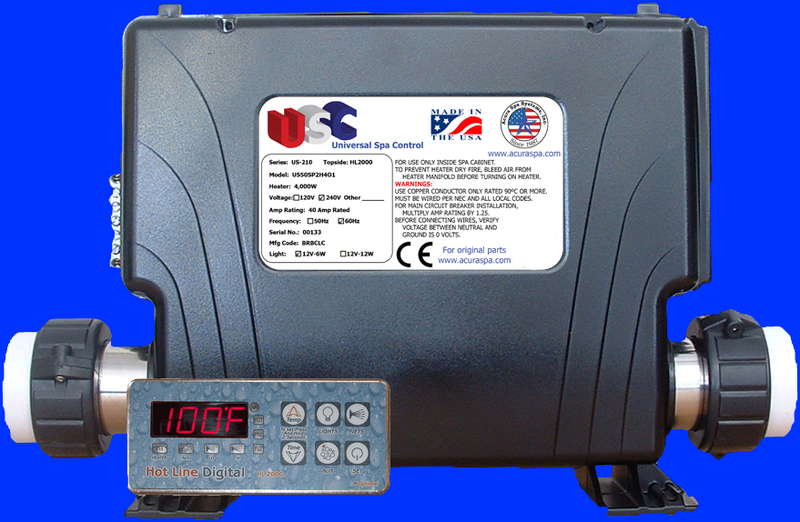 Hotline CHL and Quick Set Digital Spa Packs. 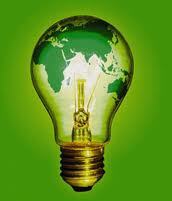 Spa Lighting. 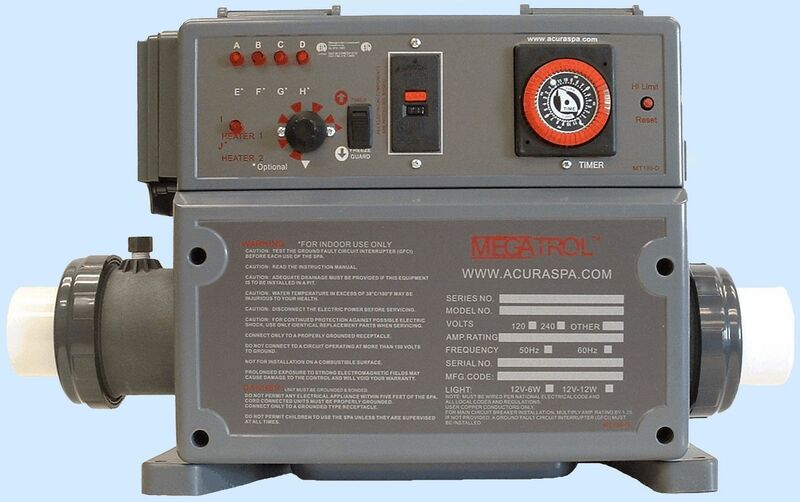 Aquassage, Aquassage Adjustable, Rollassage and Vibra-Jet Spa Massagers. 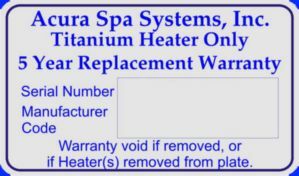 Aquaheat and Aquaheat Plus Spa Pumps. 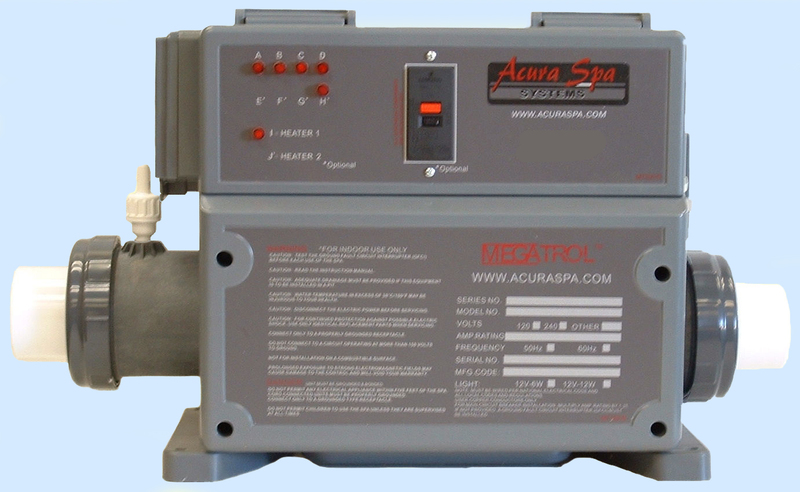 Megaflow Spa Pumps. 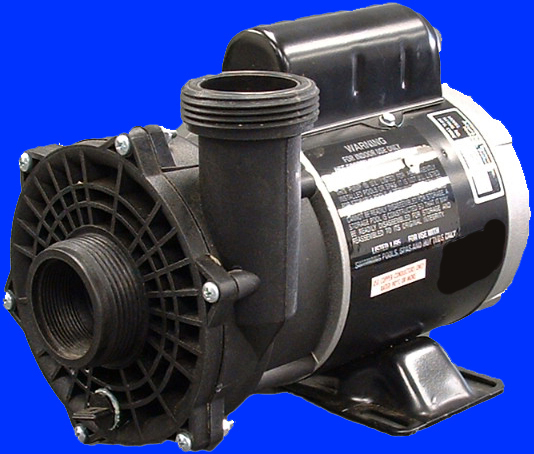 Magnaflow and Magnaflow 56-Frame Spa Pumps. 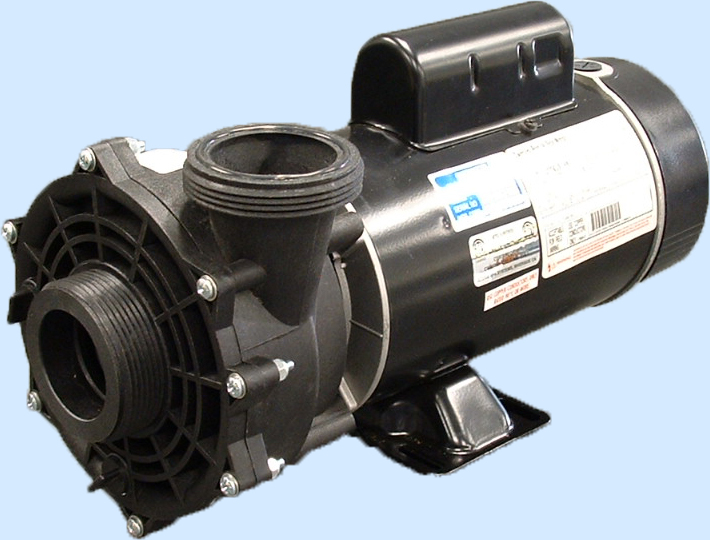 Maverick Spa Pumps. 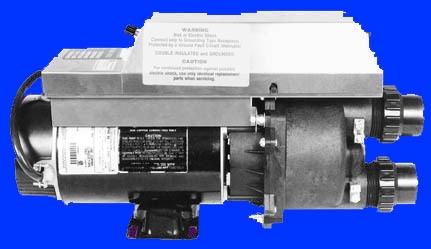 Supercharger and Supercharger II Spa Pumps.